"An aventure story about being a 12-year-old girl. And there will be witches." Nellie and the Coven of Barbo has not been tagged yet. 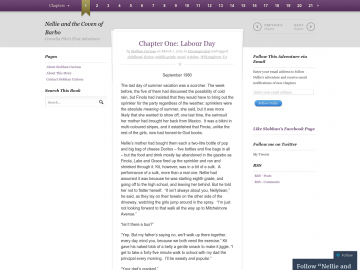 Help others find Nellie and the Coven of Barbo by tagging it! Nellie and the Coven of Barbo has not been reviewed yet. Nellie and the Coven of Barbo has not been recommended yet.